Have you entered someone’s house without their permission? It is rude to do so. But Goldilocks is a naughty child; and she does so in spite of her mother’s warnings. And what’s more? The house belongs to three bears. What happens then? Do the three bears eat Goldilocks up? 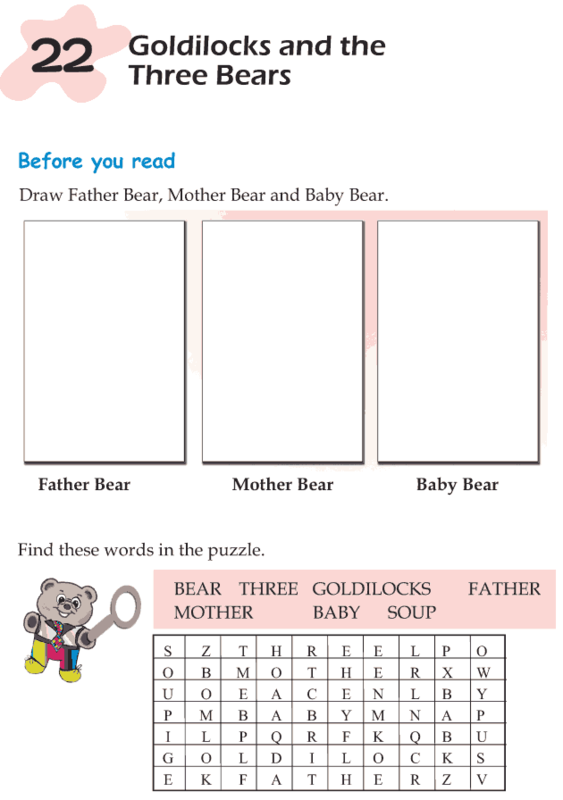 Let’s read the story of Goldilocks and the three bears and find out.